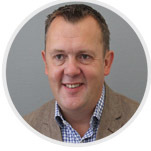 s1homes welcomes David Rowand of Cairn Estate Agency in the first of two guest blogs. With more people than ever renting homes, it’s become especially important to locate the right rental property to suit your lifestyle. However, the legalities of renting can be difficult to understand – and tenants can sometimes get tripped up by contracts, fees or deposits. If you’re looking for property to rent in Scotland, and you’re concerned about the process, here’s a handy guide to help you avoid the more common pitfalls. 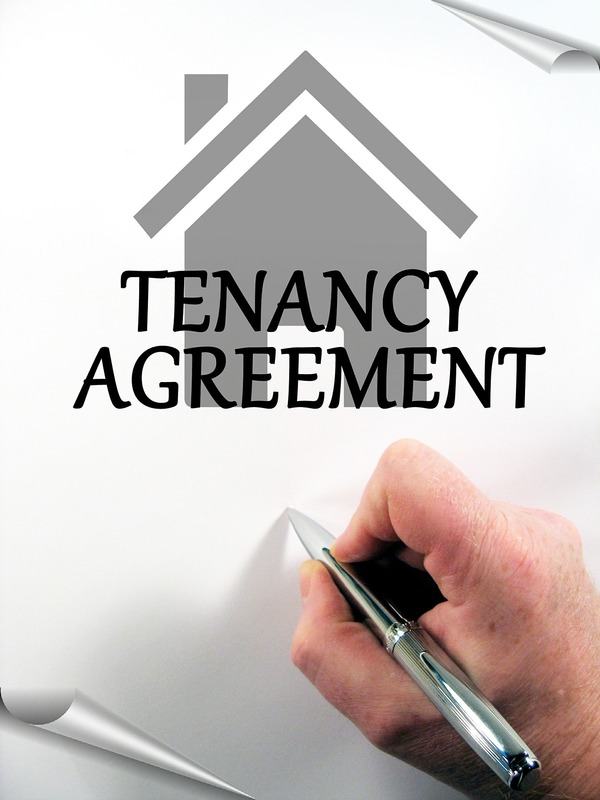 Common Issues in Tenancy Agreements… and How to Avoid Them! What your rent covers. Does it include TV licence and other bills, for example? How much notice you’ll need to give before leaving. Whether or not you can leave before the tenancy has ended. House rules – regarding things like parking arrangements, smoking, decorating the property and keeping pets. What happens with your deposit? In the past, tenants have occasionally experienced problems with their deposits – particularly over disputes regarding perceived damage to the property. Find out exactly what situation would make your landlord retain some or all of your deposit, and get it in writing. Also, landlords must register your tenancy deposit with a Tenancy Deposit Scheme within 30 working days of the tenancy starting. At the end of your deposit the landlord applies to the scheme for the repayment of the deposit, which may include deductions and the amount to be returned. There may be disputes however, and the deposit scheme would then act as an intermediary, not releasing the deposit until both parties can come to an agreement. Find out more about it here. When you’re presented with an inventory, don’t just take it for granted that it’s correct. Go through it carefully and check that everything on the list is included with the property. Check the condition of the property thoroughly, and if you see any damage, take a photo and date it, to provide solid evidence that you weren’t the one that caused it. Your bills will either be included in your rent, or will need to be paid separately. Make sure you know which, before signing the contract! Also, be aware of your rights regarding bills. You’re legally permitted to switch energy suppliers for a better deal, and your landlord is not allowed to prevent you from doing so. Council tax will not be included as that is always the tenants responsibility. Don’t assume that your contents are covered. It’s highly likely that your landlord will have insurance for the property, but this probably won’t extend to your belongings. Chances are you will have to look for your own contents insurance cover. Your landlord has a legal responsibility to protect your safety whilst you’re in the house. This means that they should provide a property with appropriate fire safety measures in place, and that appliances should be regularly checked. In particular, all gas appliances should be checked once a year – this is a legal requirement. Most landlords are fair people, and you’re unlikely to have any problems. However, to be on the safe side, it’s imperative to keep records wherever possible. If you’ve had to replace any items, keep the receipts. Likewise, if you’re dealing with energy providers, make sure you retain all the bills. 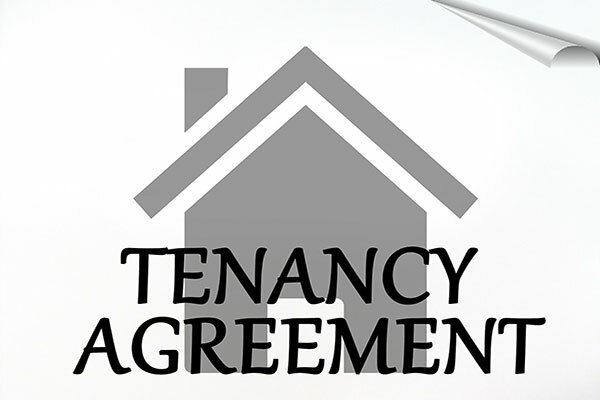 Remember, your tenancy contract is negotiable, and if there are any aspects that you don’t feel comfortable with, raise them with the letting agent or landlord. It’s better to get everything settled in the early stages, rather than encounter problems further down the line. This entry was posted on Tuesday, May 17th, 2016 at 2:46 pm and is filed under Advice, Featured, Renting. You can follow any responses to this entry through the RSS 2.0 feed. You can leave a response, or trackback from your own site.